It can be a pretty scary business the first time you have to trim your baby’s nails. I am sure most of us would have had accidents while trimming baby nails . The first time I tried to cut my baby’s nails I was truly dreading the moment and had a look of terror on my face. I am sure I am not the first mom to be fearful of this. Trimming a baby’s nails can seem like a form of baby torture. If you’re tempted to skip it, know this: nail trimming is important since babies often don’t have very good control of their arms and could accidentally scratch their face, or worse yet, an eye. 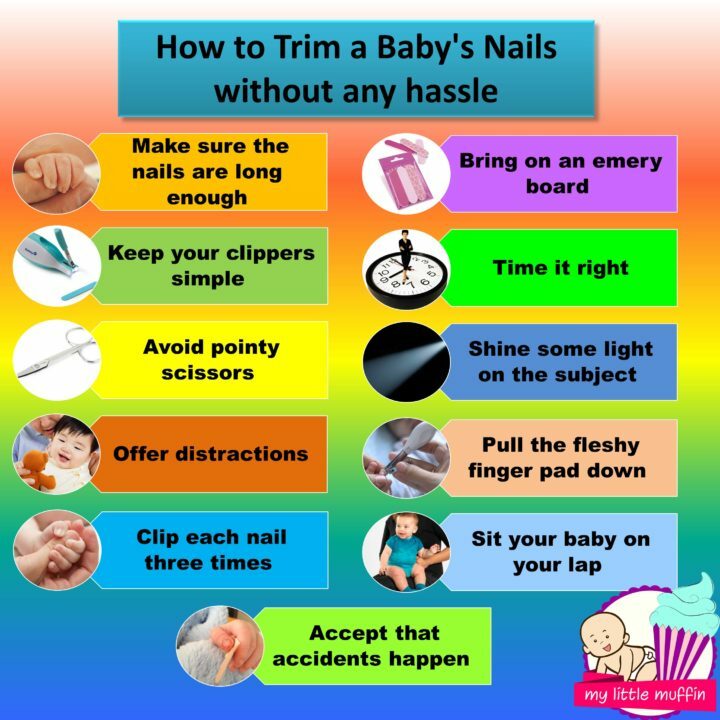 Luckily there are plenty of ways to make nail-trimming easier on babies and on you too. Make sure the nails are long enough. 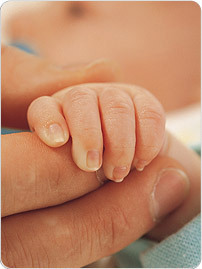 A newborn’s fingernails are often stuck to the pad of the finger, making trimming impossible. So before you start snipping away, examine your baby’s finger from the side. If you can’t see the fingernail as separate from the finger pad, it’s too early to trim. If the fingernail is clearly separate from the finger pad (or the tips of the nails are white instead of pink), you can proceed. Sit your baby on your lap. If your baby kicks and screams when you trim and you struggle to crane your arms around him in the right position to get the job done, consider sitting baby in your lap with his back to your stomach. This allows you to hug (comforting) and hold (control) baby better. Plus, this position allows you to trim baby’s nails from the same perspective that you’d trim your own, which is way easier. Shine some light on the subject. While you can cut your own nails almost anywhere, trimming baby nails may require a lot more light. 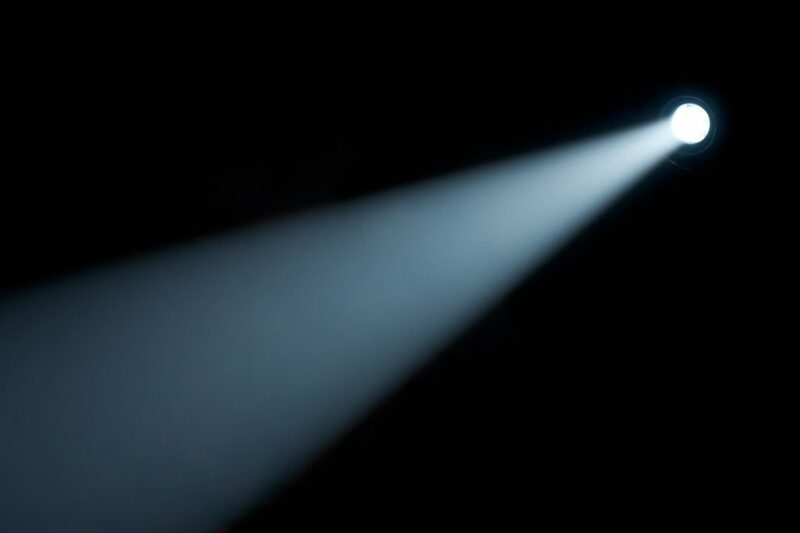 Like, operating room or police interrogation bright light. The reason: those little nail beds are hard to see in dim lighting, and you can’t accurately trim what you can’t see. Bring on an emery board. Sure, it takes longer than a clipper, but it may be easier to manage. Even if you do clip, a file is great for smoothing over any rough edges. Keep your clippers simple. 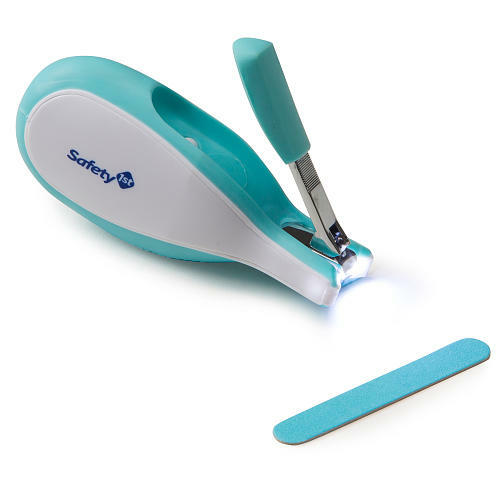 There are a ton of newfangled baby clippers on the market with lights, magnifying glasses, and more that claim to make this nail clipping business “easier.” If anything, these bells and whistles just complicate the process and distract you from focusing on those itty bitty nails. 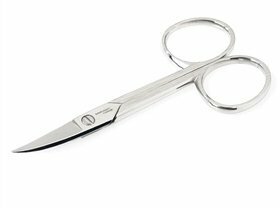 You can get baby-sized clippers if you like, but even that may be unnecessary; adult-sized ones (for fingers at least, not toes) work just fine for many parents. Offer distractions. Try breaking out a special toy or coveted video he only gets to play with or watch during nail-trimming time. 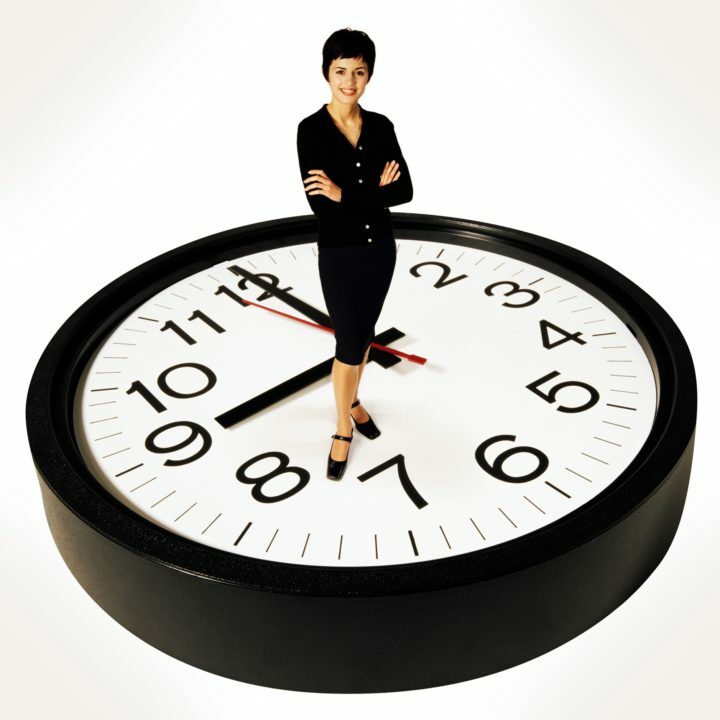 Time it right. 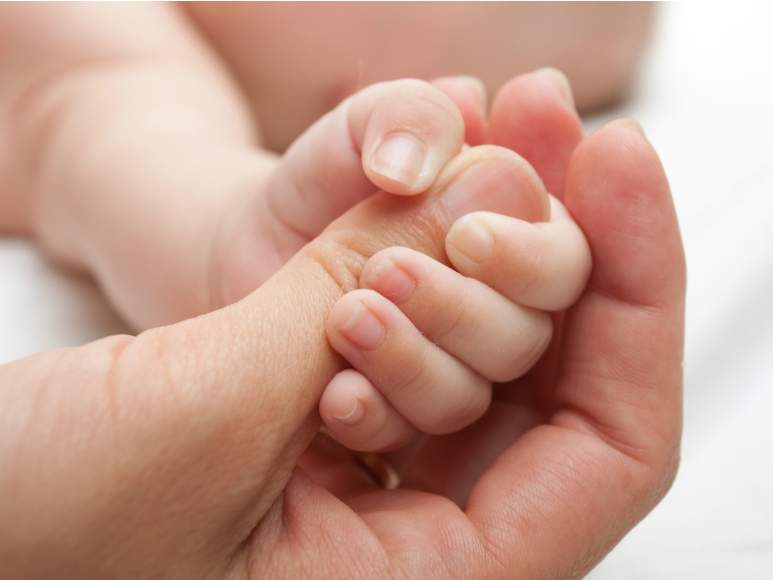 Do it right after a bath, when baby’s nails are soft and easier to clip. Or hold off until they’re asleep: clipping nails 15-20 minutes after baby’s dozed off for a nap or at night is sheer heaven. Aside from avoiding the drama, you can really focus on the nails and do it right. Pull the fleshy finger pad down away from the nail. 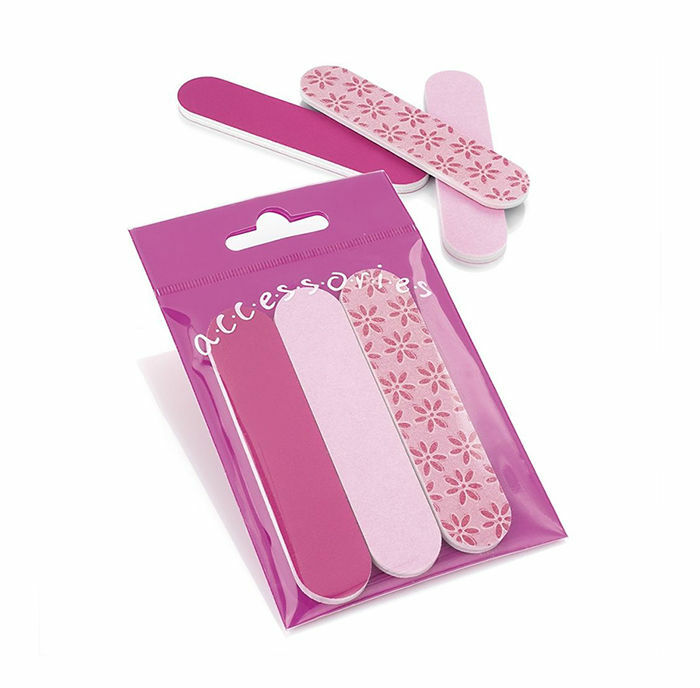 Before you clamp that clipper on, take your baby’s finger and pull the fleshy finger pad down away from the nail. This gives you better access to the part of the nail you’re trying to clip and lowers the odds that you’ll accidentally nick the skin. Avoid pointy scissors. If your nail-cutting weapon of choice is scissors, make sure they’re blunt. Pointy ones may be fine for you, but not a baby who’s frantically flailing his arms. You’re bound to poke or injure something you’ll regret. Clip each nail three times. Make sure to trim not only once across the top, but at each corner. Otherwise, baby’s nails may be short, but they’re still sharp on each side, and you’ve just defeated the purpose of cutting them! Accept that accidents happen. You’ve drawn blood! Well, join the club; don’t worry about it. If a finger bleeds a little, just wash the finger in soap and water, then gently apply pressure for a minute or so to stop the bleeding. You can also dab the fingertip with petroleum jelly or apply a Band-Aid. If the bleeding is profuse or won’t stop, call your doctor. What tactics help you trim your baby’s nails?